Everything About Books and Authors: Guest Post - Mr. Uttam Kumar author of "First Job and Ten Mistakes." 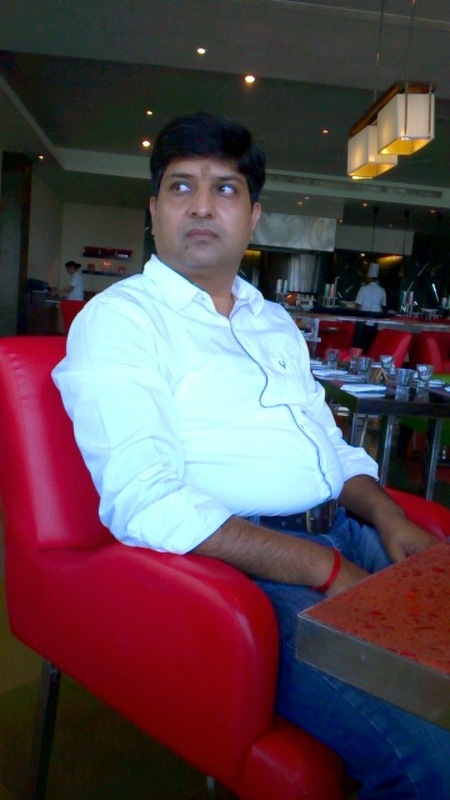 Guest Post - Mr. Uttam Kumar author of "First Job and Ten Mistakes." 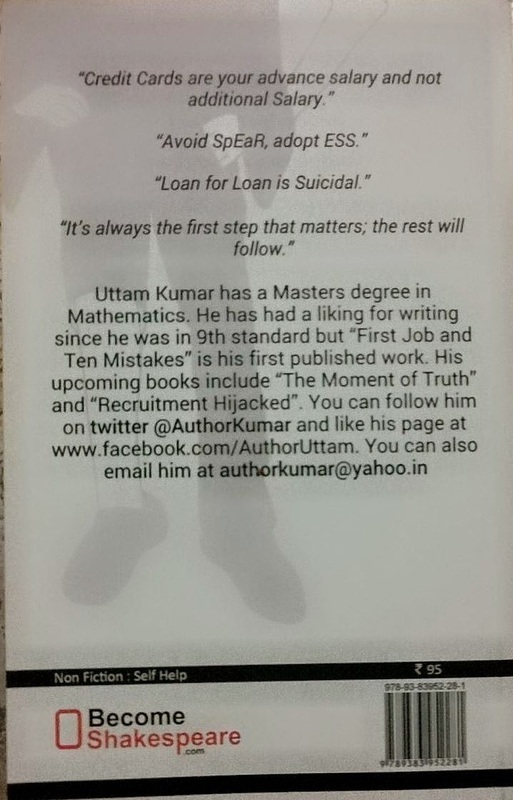 Mr. Uttam Kumar is the author of – First Job and Ten Mistakes. This is his first published work. Read on to know more about him and his book. 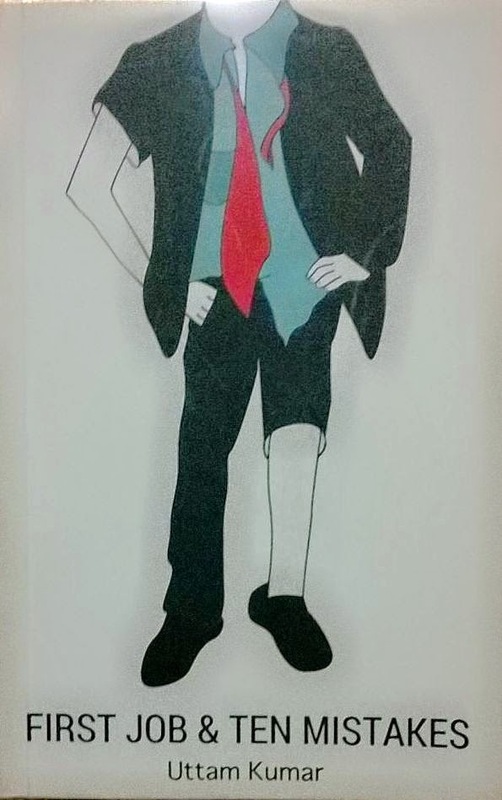 The book highlights the common mistakes a Beginner must avoid in one’s career. It is useful for anyone in a new job or in the first 5 years of a job. Written in a simple and easy to understand language, the reader connects easily to the topics. Examples are quoted from real life. Solutions are easy and doable. It is a must read for the one who has already made wrong financial decisions and has created a financial mess for self. It also highlights the side effects of opening economy and easy access to credit. Credit Cards are your advance Salary and not additional Salary. Loan for Loan is Suicidal. Inspiration: The Story of “My Experiments with Truth” by Mahatma Gandhi: This is my philosophy of life, my Religion. Dream: A society where when I have my dinner, I am sure none of my fellow human is being forced to sleep with an empty stomach, where when I sleep on the bed, I am sure none of my fellow human being is being forced to sleep under stars and when I get up, I am sure none of my fellow human is dying because of lack of medical attention! Motto: As of my NGO: One Life, One World, One Change! Happiness: Smile on the face of others!